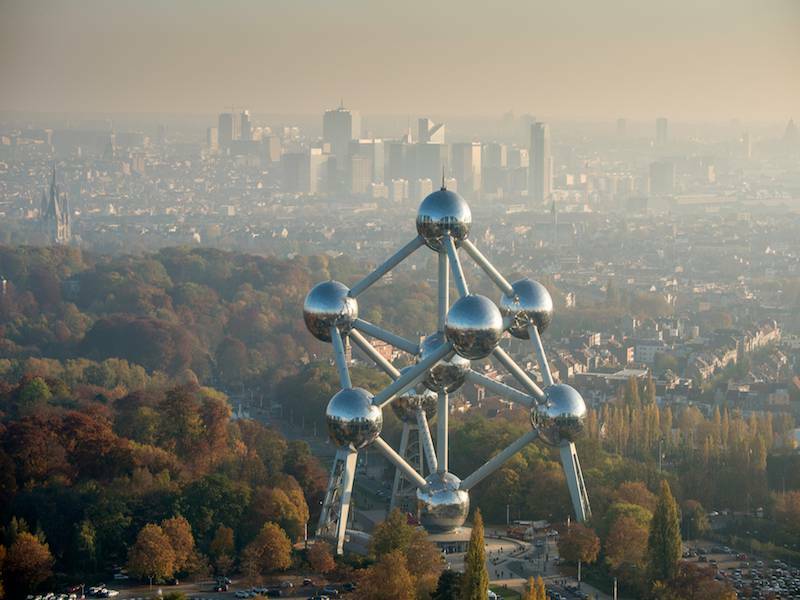 On 28 February 2019 the Belgian federal Parliament gave its green light to the new Code of Companies and Associations. 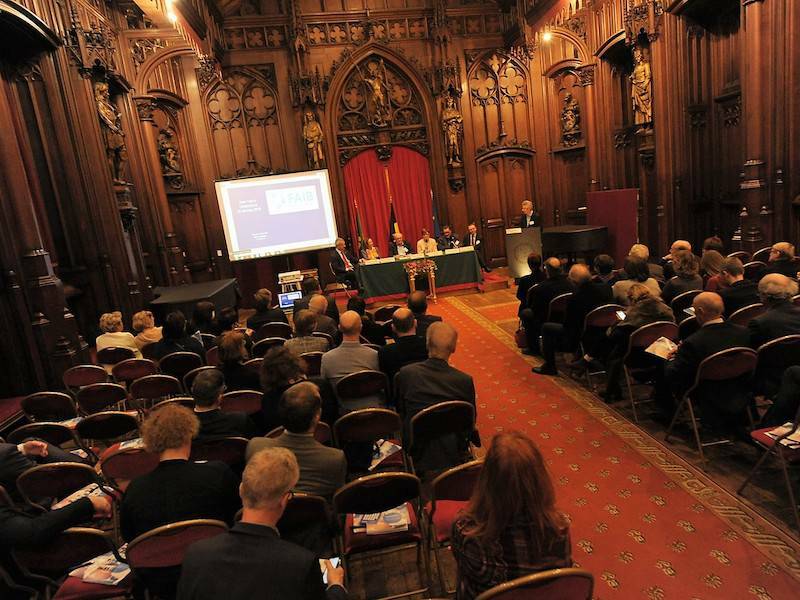 On 24 January 2019, the Federation of European & International Associations based in Belgium celebrated these two anniversaries in the sumptuous Town hall of Brussels City, put at its disposal by Brussels authorities. 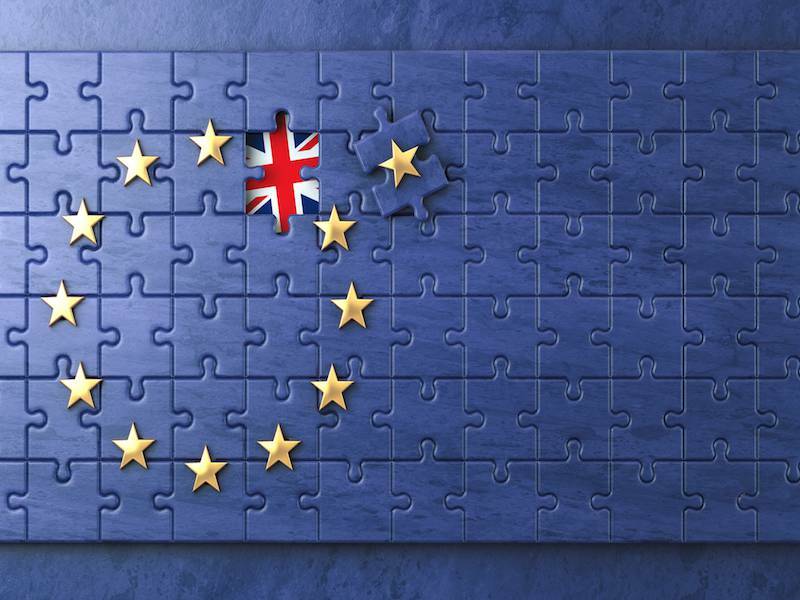 The countdown to the European Parliament elections in May 2019 is a good time for associations to take stock and audit their advocacy approach before a new wave of MEPs and Commissioners set the policy agenda for 2020 and beyond. 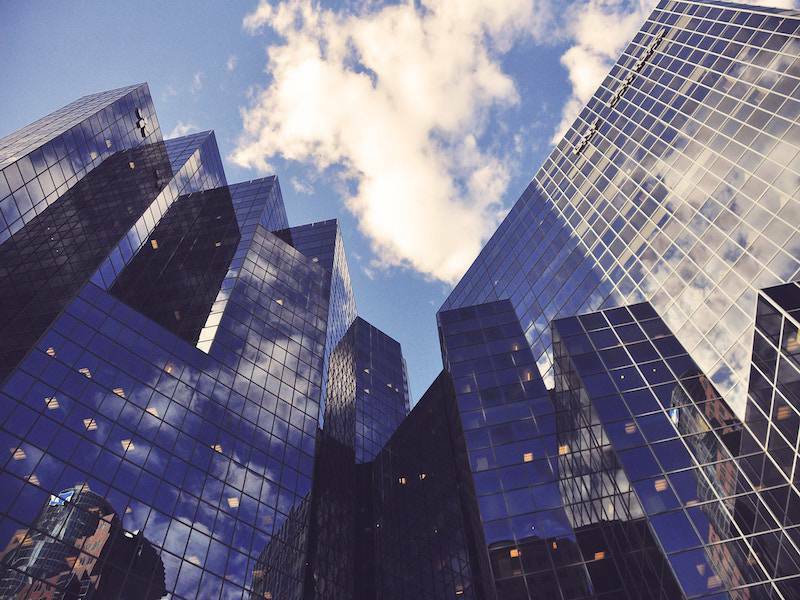 A deep dive in the European bubble – what’s in for your association?